Patna: The Bihar School Examination Board (BSEB) on Saturday declared class 10th board or matric results. 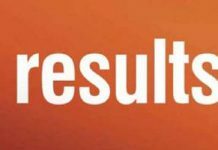 The results announced by chairman Anand Kishor at 12:30 PM. The results have been declared, it will be available for candidates to see on the official website from 1 pm. However, the website of the Bihar Board is down since 12 pm. 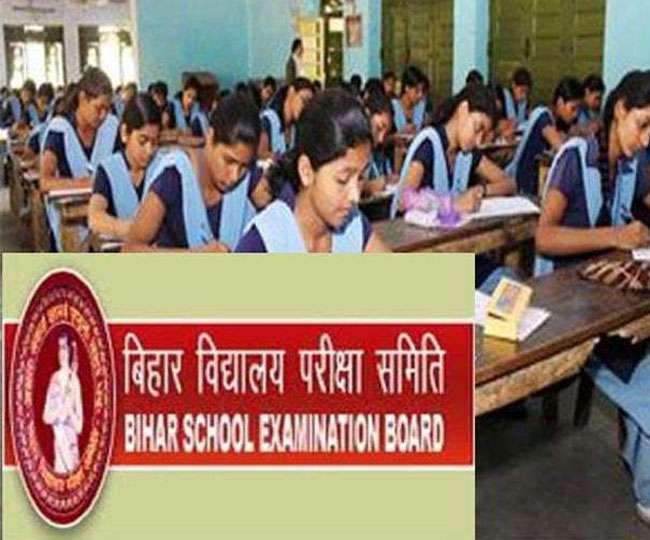 Students can check the results at bsebinteredu.in, biharboard.online, bsebssresult.com, or biharboardonline.bihar.gov.in once it is up and running. More than 16 lakh students appeared for Bihar Board class 10th exams this year.